Capturing joyful moments of joyful people. I love photographing high school seniors. They are young and open minded, typically enjoy being in front of the camera and are up for having a fun experience. Transforming all of this into gorgeous portraits fulfills me. This is celebrating life, and I do this with a style and approach that is modern, creative and personal. Experience. A high school senior portrait session with Look of Joy Photography is about an experience that balances laughter, joy, a lot of fun coupled with skillful directing. It is only with an authentic approach like this, I believe, that really great images can come into being. Outstanding service. Not only is my goal to document these moments, but as a full-service photographer I offer to create one-of-a-kind art pieces that will blow your mind. Promise. And not just for you but for the next generations as well. Serving you in the right way is crucial to me. We all have seen various mediums that store digital files come and go in a short amount of time. Digital images are seldom looked at and usually quickly forgotten. More than ever, I feel, there is the need to let the portraits you invest in stand out and come to life by having them printed and displayed in your home, so you, your family and your friends can enjoy them for many years to come. My job is to help you in the planning, creation and production of this photographic art. From the first communication to making the senior feel relaxed and empowered in front of the camera, creating stunning images of them and finally helping you making the right decisions for your art work. I want to learn about your senior, their style, your/their ideas and what your vision is regarding their portraits. This can take place over the phone, via a FaceTime/Skype session or during a meeting in person. We will pick a date, talk about locations, wardrobe recommendations, and additional details. The consultation will also give you an idea which product options exist for your photographs. Once we have clarified everything during the consultation, and the date is booked, it’s time to get together for some fun. It’s time to capture some joyful moments. I'm ready to make your senior look great! 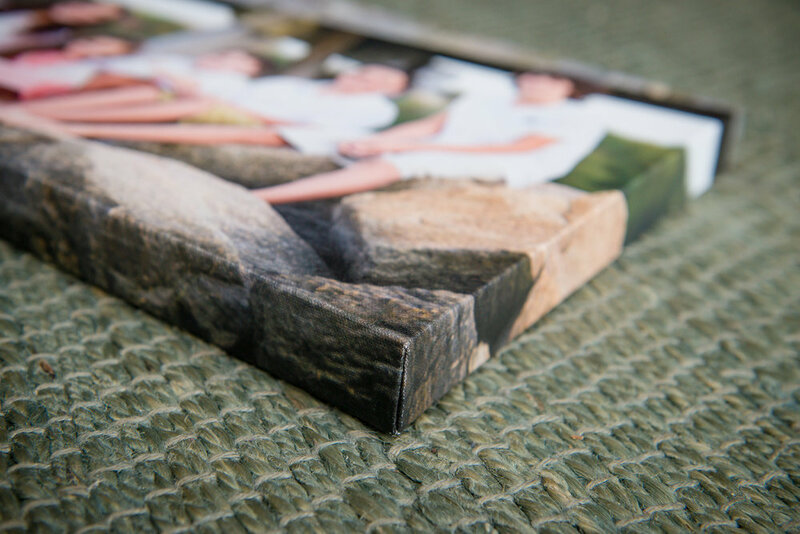 This is the final meeting, and we will narrow down your favorite portraits and then make ALL decisions in regards to your portrait order that day. Hence anybody who is involved in the decision making should be present. The presentation takes about 1.5 hours to finalize your package, and I’ll be there to help you every step of the way. I want to be your trusted advisor. With my expertise and creative vision I’ll guide you through the decision making process. No pressure sales or lame products, just real artwork and crazy awesome portraits. My clients love the fact that they’re not left alone with having to make these decisions, but have my guidance. As a professional photographer I have access to laboratories that produce print products and wall art of the highest quality. Enlargements, canvas wraps, metal and acrylic prints etc. come in various sizes. 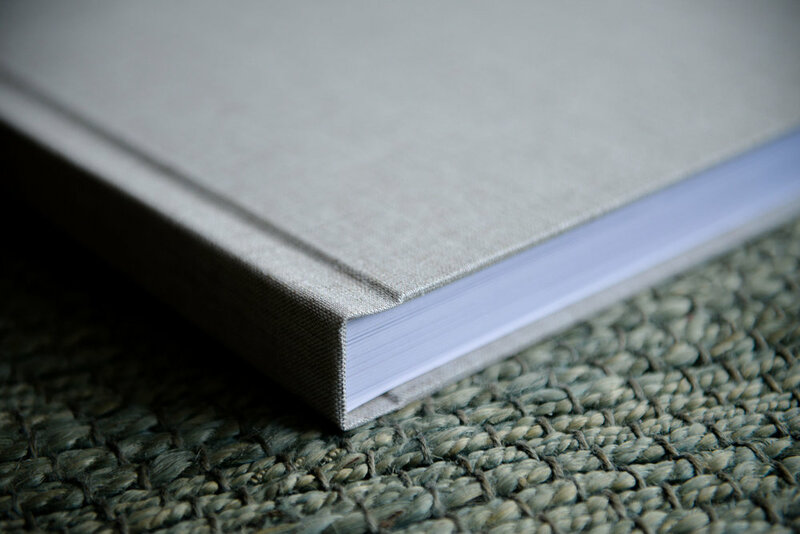 There are a number of options for flush mount, lay flat albums that come with thick pages and beautiful cover materials. I promise you, you will not believe how amazing your portraits will look when you hold them for the first time! There is no minimum order requirement. My clients though typically invest between $500 and $1200 on a selection of wall art, digital negatives, and albums. 10-14 days later your products will be ready for you.